A little over a year ago we got our first look at Samsung’s 840 EVO drive, the first drive to prominently feature energy efficient TLC NAND along with really solid performance. 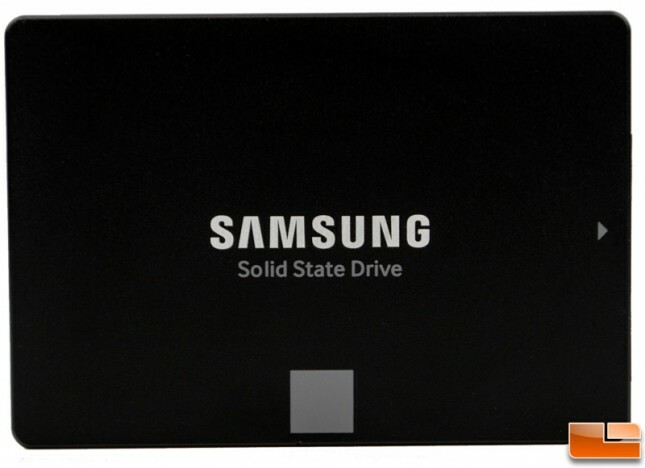 It’s a drive that was a big hit with consumers because it was priced well and was super power efficient. Plus Samsung’s SSD marketing campaign didn’t hurt either (remember this gem?). This time around the 850 EVO still features TLC NAND but now it’s of the 3D Vertical NAND (V-NAND) variety making it the first to market on the client drive. While other makers haven’t even ventured into the TLC NAND market, Samsung is already on their second generation TLC drive. 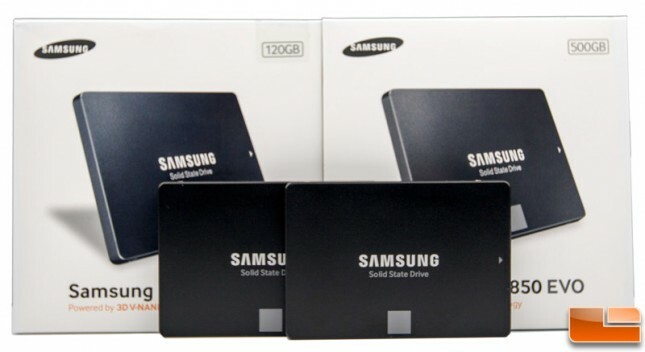 Available capacities are 120GB, 250GB, 500GB and 1TB with MSRP’s ranging from $99.99 to $499.99. They sent us over a 120GB and 500GB drive to see what we think. I could wax on for a few pages about the technical aspects of 3D V-NAND and potentially put you to sleep but I’d rather share this video which does a nice job providing a somewhat technical yet entertaining overview that most will be able to understand. It’s actually from the release of the 850 PRO model that came out earlier this year. The 850 EVO also receives a new MGX controller to go along with the new NAND. The outcome of that is performance has been slightly bumped up from the 840 EVO drive, but mainly in the IOPS writes which receives a nice boost. Both the 840 and 850 EVO drives carry the same 540MB/s reads and 520MB/s writes specifications. The warranty has also been increased from 3-years to 5-years. The exterior design looks very much like its predecessor with the colors reversed. Black is the dominant color and the accent square on the front is grey. The 850 Pro is the same though with an orange accent color.